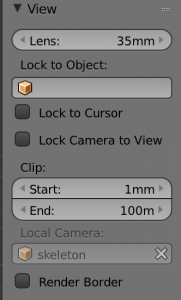 Make sure you&apos;re running at least Blender 2.72, I had some problems with the built-in fbx exporter in earlier versions. 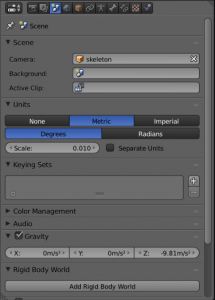 Switch Blender to metric units with scale 0.01 (properties panel, scene tab). Adjust camera camera clipping point. Your model is probably tiny now. Scale it up by 100 times (or to a desired height in meters! ), remember to scale armature together with your mesh. Make sure you&apos;re in the object mode. After it&apos;s done apply your object transformations ctrl+a. If you have some transformations applied to your armature you might need clear the mesh first (in other words undbind the rig from the mesh), apply transformations, then re-attach your rig. Make sure your character is facing positive Y axis. Apply object transformations again if rotation is required. 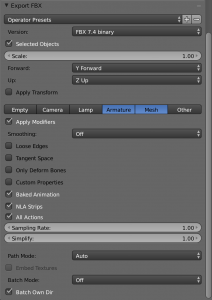 Select your character and your armature using shift+click. 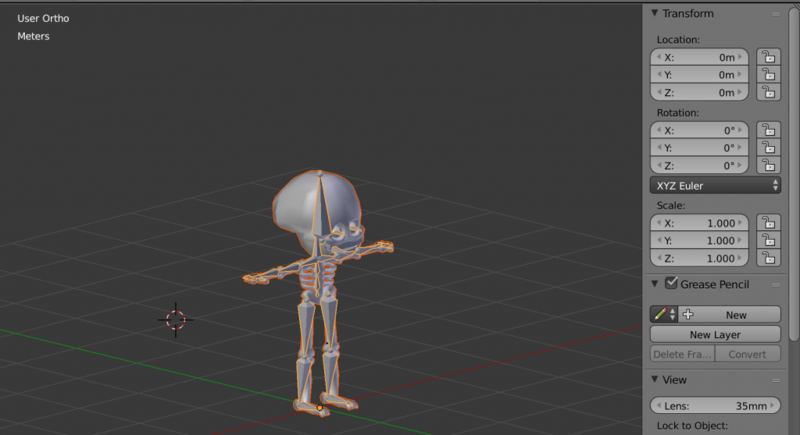 Next follow this tutorial for bones in your own skeleton to match bones in the built-in Humanoid skeleton. Re-target manager doesn&apos;t seem to have any save button which might be somewhat misleading - once you select matching bones you can just close it. Also do the basic mapping first then test with some simple animations - this will save you some time in case you need to re-import and redo the whole thing.